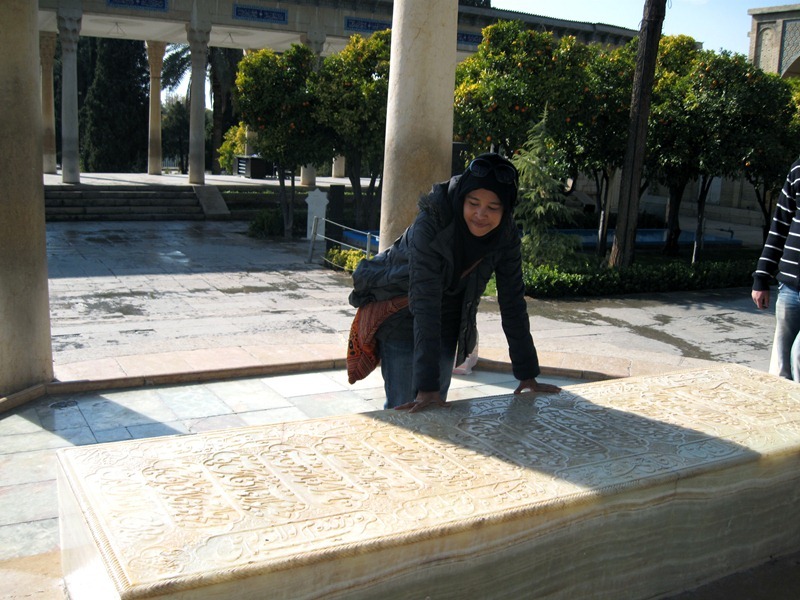 The next two days of my stay in Shiraz is purely dedicated for sightseeing and meeting fellow CouchSurfers. 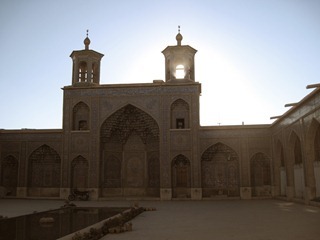 As the amount of money I have for this entire trip is significantly reduced by USD 400 due to the unexpected change of plans, I cannot go beyond the city centre as travelling outside of Shiraz would be expensive. But it does not seem to be a bad decision either to stay in the city as Shiraz seems to have many things to offer. 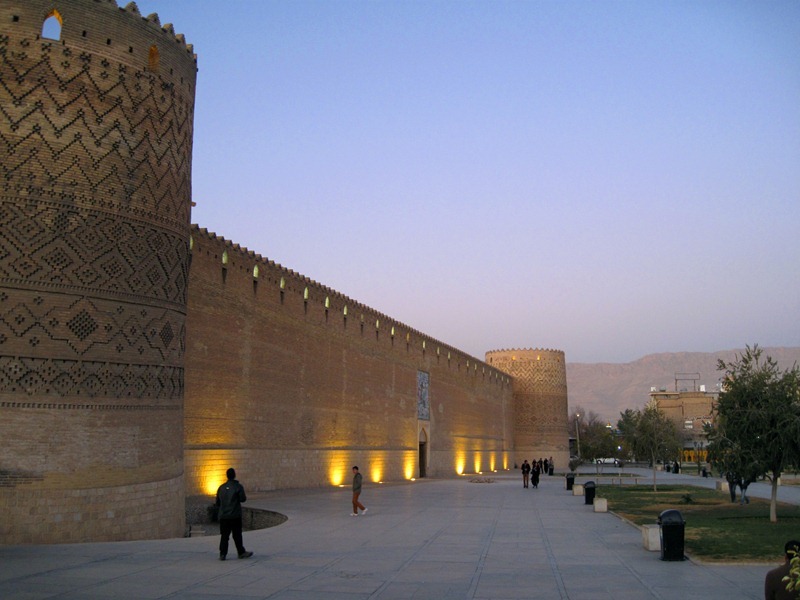 After having breakfast with Azin’s family, I take a bus and head for Narenjestan Qavam, or simply the Qavam House. 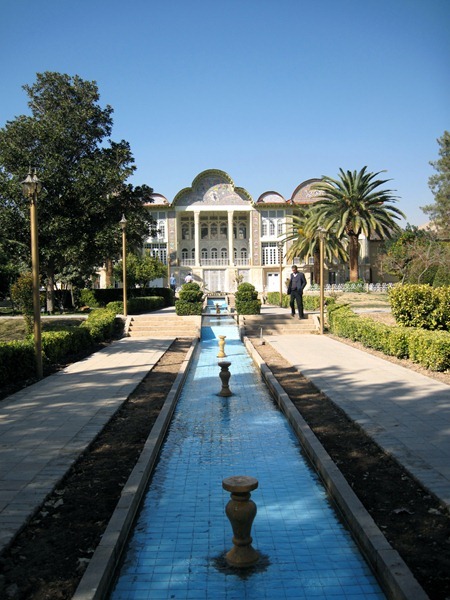 Built between 1879 and 1886, Qavam House is a traditional and historical house owned by Qavam family who was influential in the Qajar era. 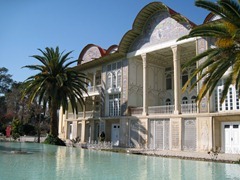 The house itself reminds me of the Golestan Palace in Tehran which I visited more than a week ago. 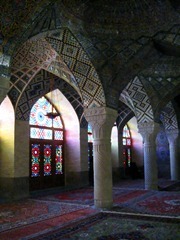 It is a smaller version of Golestan Palace. 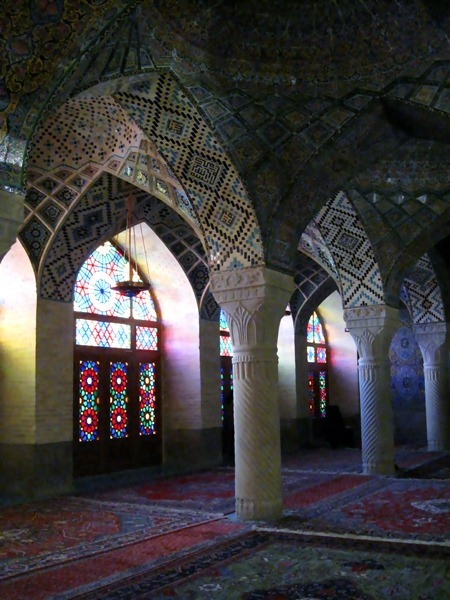 Just like the palace, it features a room filled with mirrors and distinctive Persian architecture. It also has a beautiful garden with a fountain and connecting water channels, which are the main features of Persian gardens. Amazingly, the unique concept of Persian gardens has existed as early as the period of Cyrus the Great, when he built the capital city of Achaemenid Dynasty, Pasargadae. 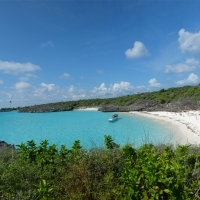 It was during this time that the word paradise was eventually known (pairidaÄ“za). 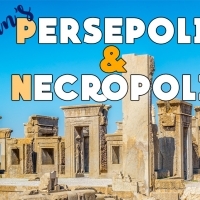 To the people of Achaemenid, a garden is indeed a paradise on earth and it has four Zoroastrian elements of sky, earth, water, and plants. 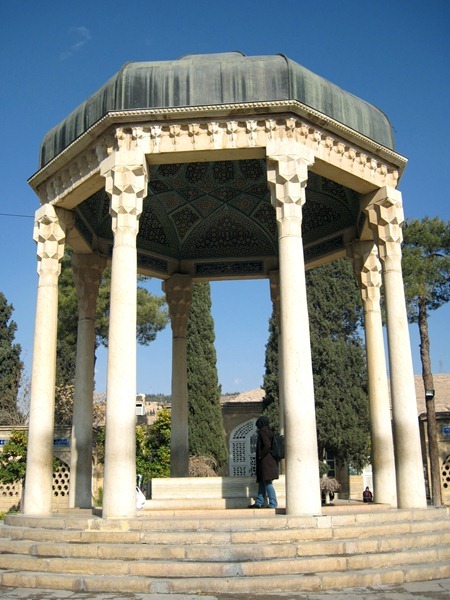 The concept of Persian garden has been unchanged since that time, influencing the design of gardens in Andalusia, India (Taj Mahal being the most famous example), Pakistan, and much of the Islamic world. After doing a quick shopping at Vakil Bazaar, I visit Amir and Nasim’s house for dinner. Amir and Nasim are CouchSurfers I contacted a while ago. I initially wanted to stay at their house, but due to the limited space, it’s impossible to host the three of us, Ikmal, Nabilah and I. Instead of just telling me that they’re not able to host us, they invited me for dinner as well! An opportunity not to be missed 🙂 . 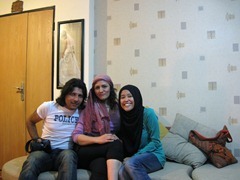 Amir and Nasim are very friendly and fun people to spend the night with. Our conversation flows from discussing Iranian government, religion, nuclear reactors, to the life in Australia in general. 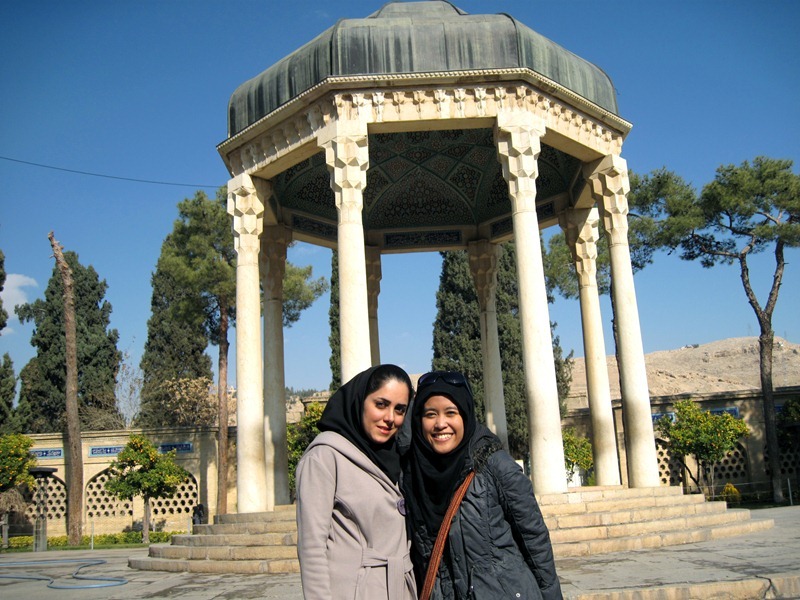 Just like many other Iranians I met, they plan to travel out of Iran and live in overseas. Nasim is applying for a PhD in Gold Coast, Queensland, Australia and Amir are going to accompany her there while searching for jobs. I am planning to go to Brisbane next year before my Australian visa expires in September 2012, so I am thrilled that I’ll get the chance to meet them again in another country. Nasim shows me a picture of her with a full-covered chador on. 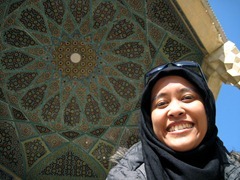 Apparently, during her college years, she used to wear a chador. Wearing a chador in Iran is indeed a big deal, as you are viewed as someone very religious, righteous, and conservative. 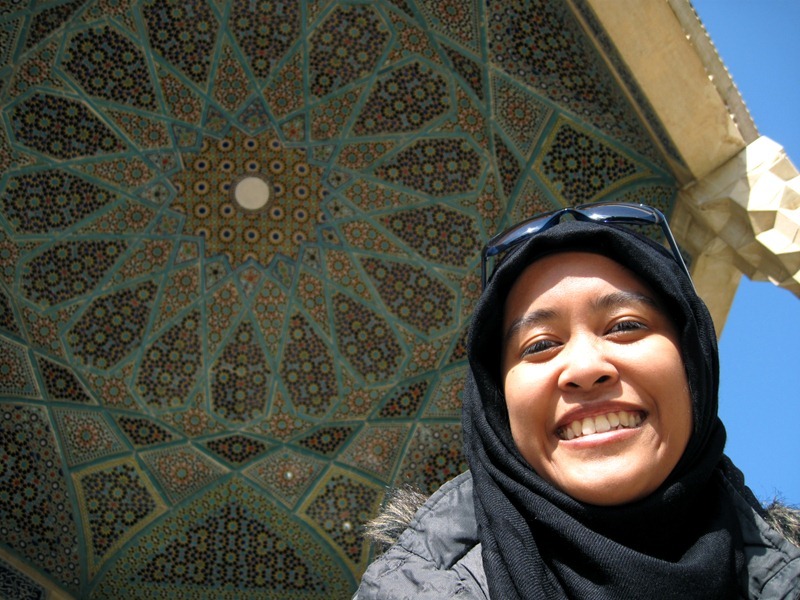 Being a curious person, I ask what made her completely change the course of her life. Although she still believes the existence of God, Nasim feels very much pressured to be religious. She feels dictated and defined by her government — thus blaming the Iranian government for the change of course that she took a few years ago. To prove that nobody can take her freedom away, she chooses to completely abandon her chador. 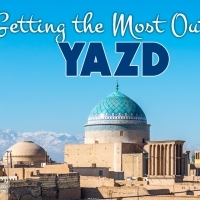 My sightseeing routine continues the next day, with the accompany of Azin’s sister, Ainaz. 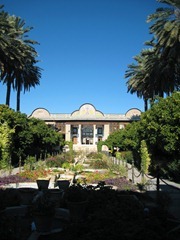 We visit yet another famous garden in Shiraz, Eram Garden. 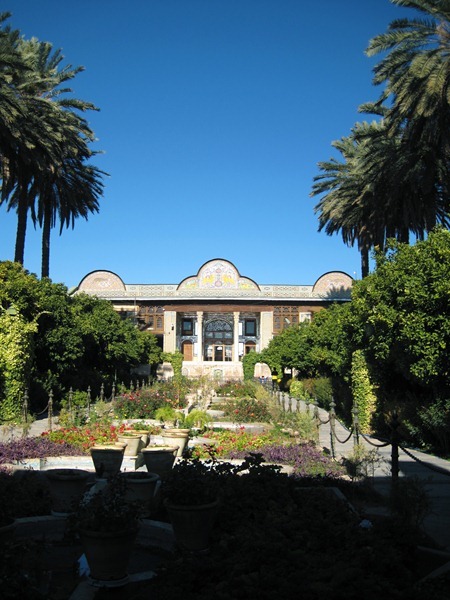 It’s a beautiful and well-maintained garden, located just next to Shiraz University and it’s yet another testimony of Cyrus the Great’s legacy. The highlight of my tour in Shiraz is the tomb of the famous Persian poet, Hafez, who was born and died here. His book is so influential that it can be found in every Iranian household. 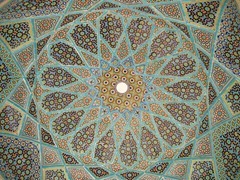 Not only have his poems been memorised by many Iranians, but it has also been performed by several Persian singers. Iranians speak proudly of him and I hear his name being mentioned more often than Rumi. The night bus to Tehran is going to be a very long and lonely journey. Yet, I’m very happy. I’ve never felt so contented in my life. 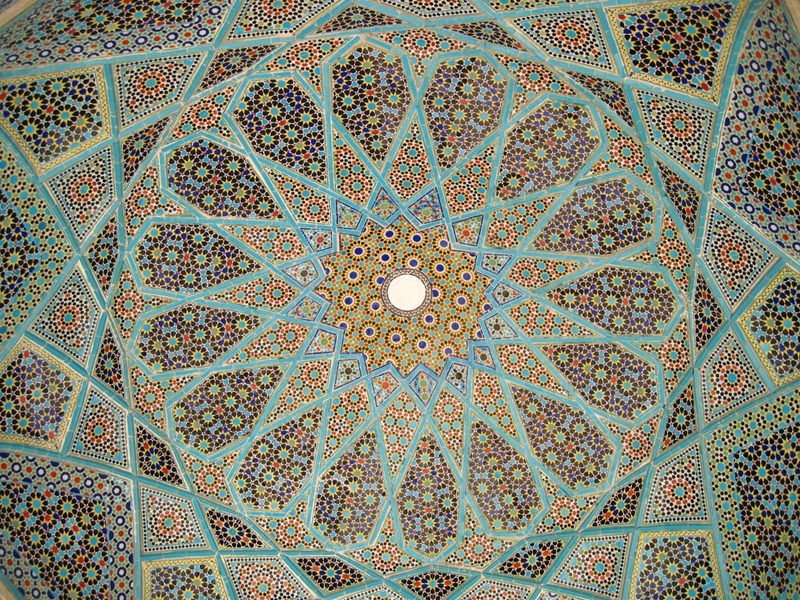 I look back at the gazillion things I have done in the past week or so, the nice soul I met in different cities of Iran, the beautiful Persian architectures that I come to admire, the delicious foods that are somewhat similar to Middle Eastern foods, the fascinating history of this great country, and the new things I learn every day. My trip around Iran is so far the best I’ve ever done. I love this country and its beautiful people. 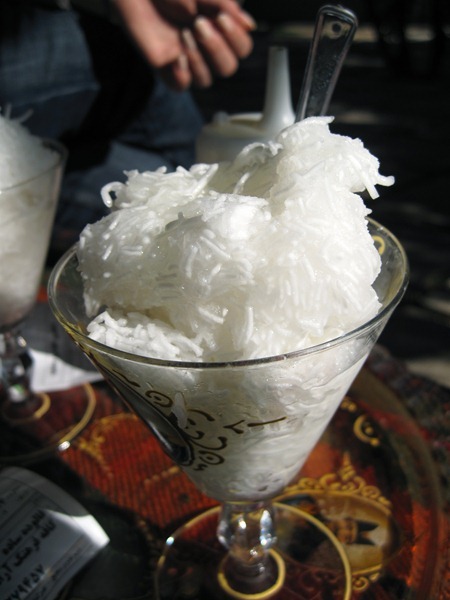 It is a shame that Iranian people have not been portrayed positively by the world. Whatever that is… I am blessed to have the opportunity to travel and see with my own eyes what the media does not want me to see. 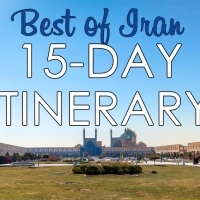 Visit Iran and you will be amazed!